A woman who was caught on camera berating two African-American women in a parking lot lost her job and has turned herself in to police in Sunset Beach, North Carolina, according to authorities. 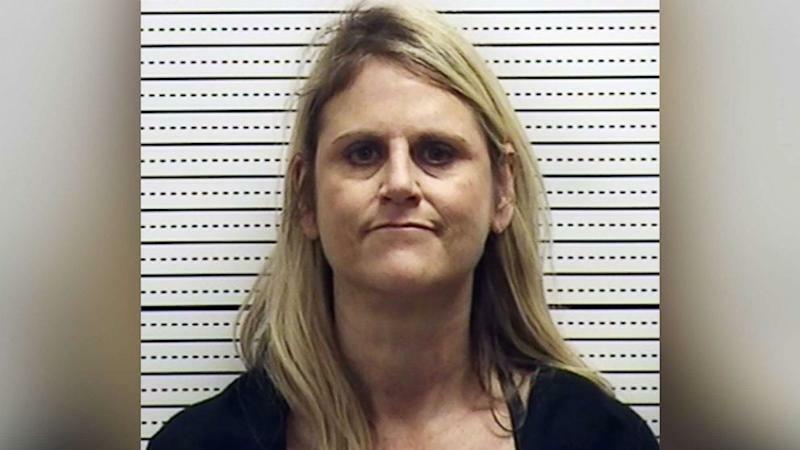 Susan Jane Westwood, 51, turned herself in on Saturday. She was served with an outstanding misdemeanor warrant for the misuse of the 911 system and four criminal summons for simple assault and communicating threats, according to the Charlotte-Mecklenburg Police Department. She was transferred to the Brunswick County Sheriff's Department and her bond was set at $500. "Folks that are trying to break into apartments, they’re actually people that I’ve never see here before but they are African-American," Westwood said on the 911 call. "They’re trying to cause a problem." Along with recording Westwood's behavior, the Garris sisters also called 911 to report the harassment. Police arrived at the scene, but were unable to locate Westwood, and issued a warrant for her arrest on Oct. 30. "It’s been an eye-opener,” continued Garris. "This happened only because we were standing out and waiting for AAA. This is alarming and upsetting."